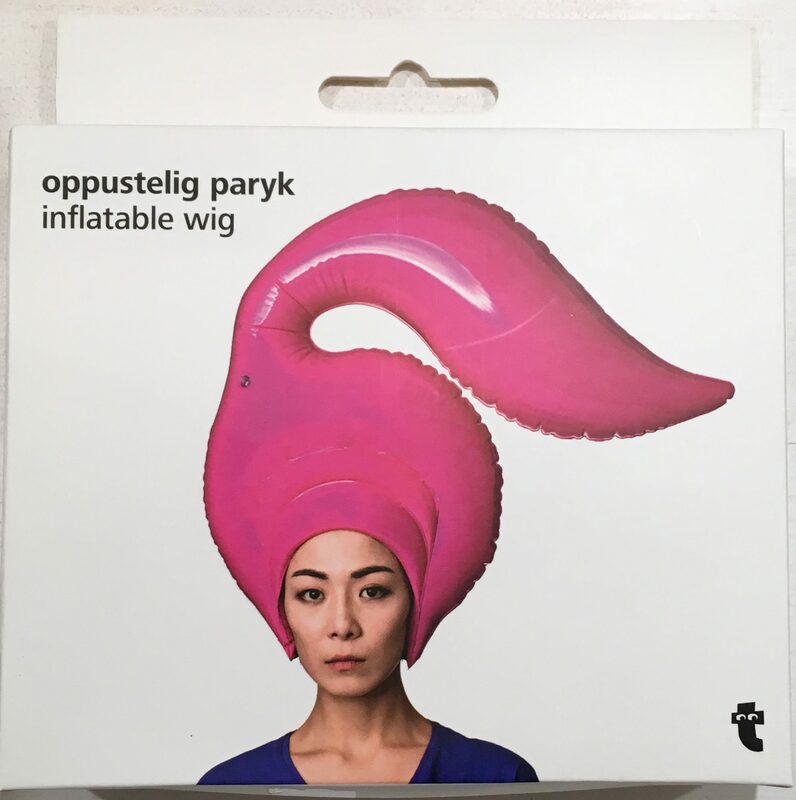 Yes, It Exists: This Inflatable Pink Wig was spotted in the Flying Tiger shop on Third Avenue near 73rd Street in Manhattan. Sells for just $6.00! What a bargain!